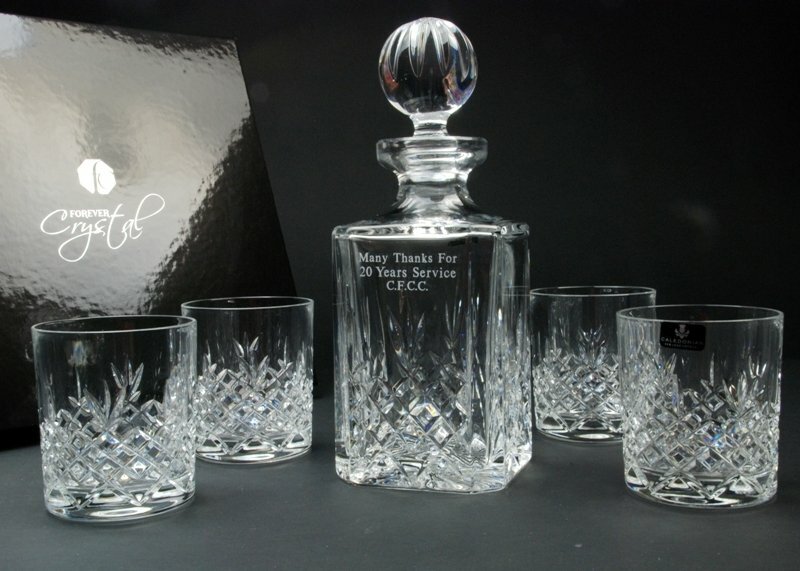 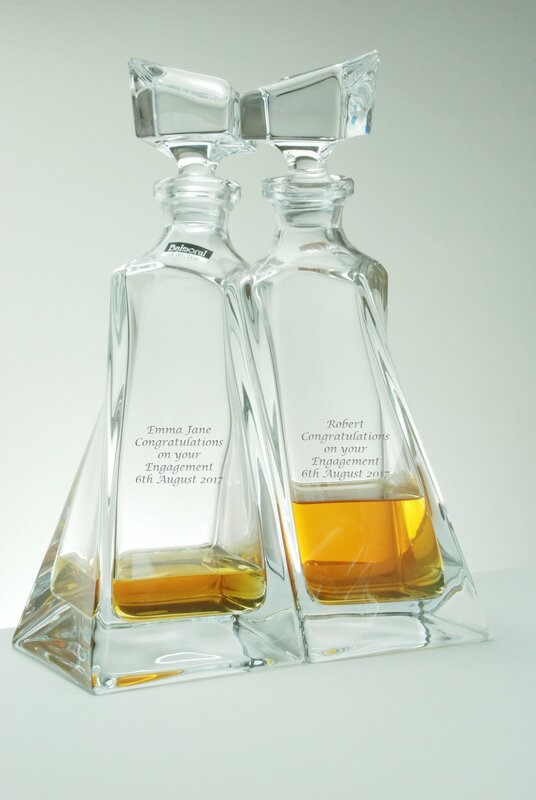 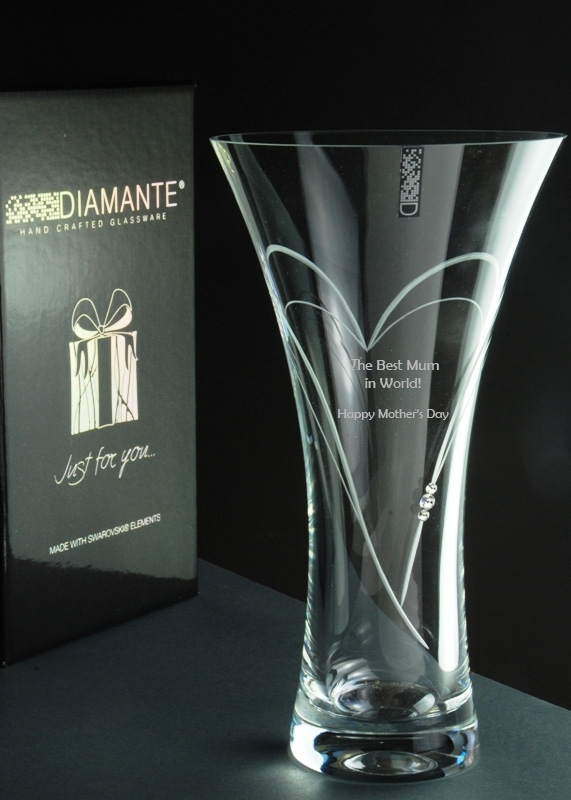 This combination of spirit decanter and tumblers makes a perfect gift, corporate award, or sporting trophy. 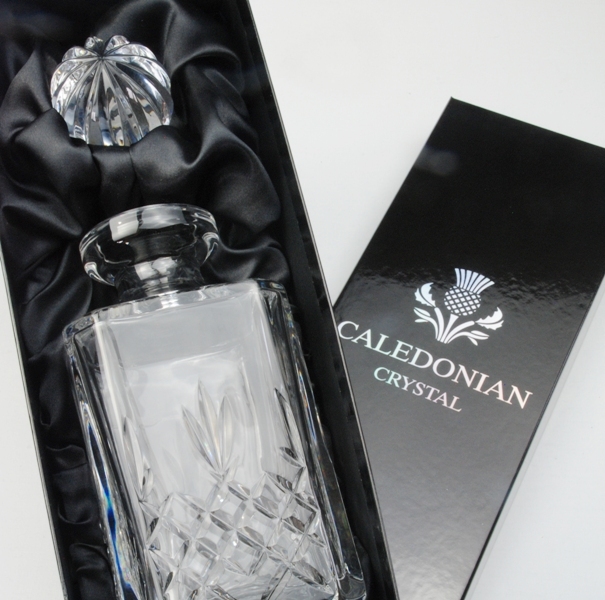 The Admiralty Crystal Square Decanter is crafted from 24% lead crystal cut with a traditional and popular diamond cut design. 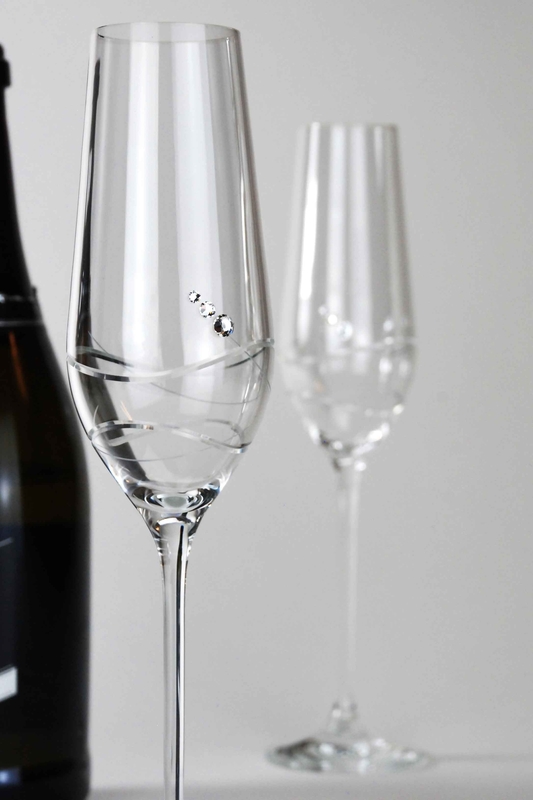 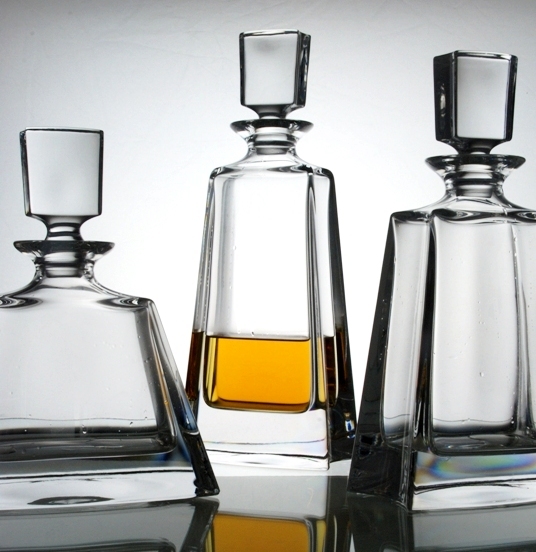 The decanter is topped with a multi-facetted stopper. 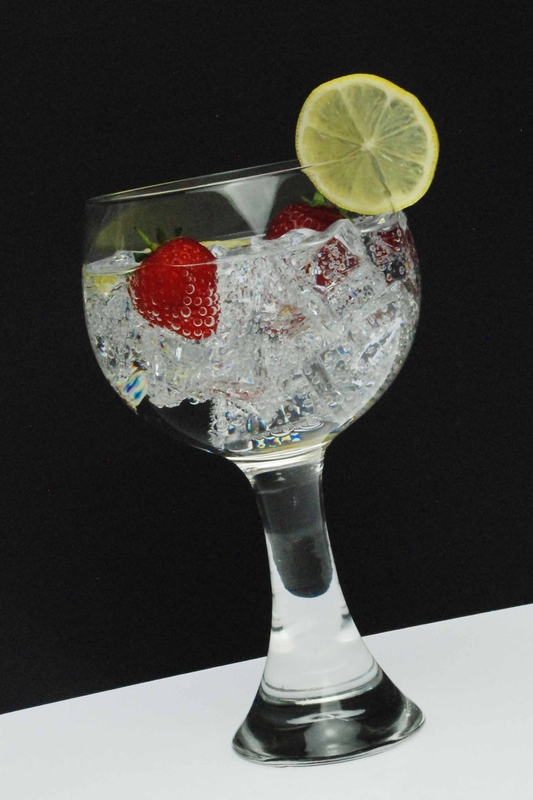 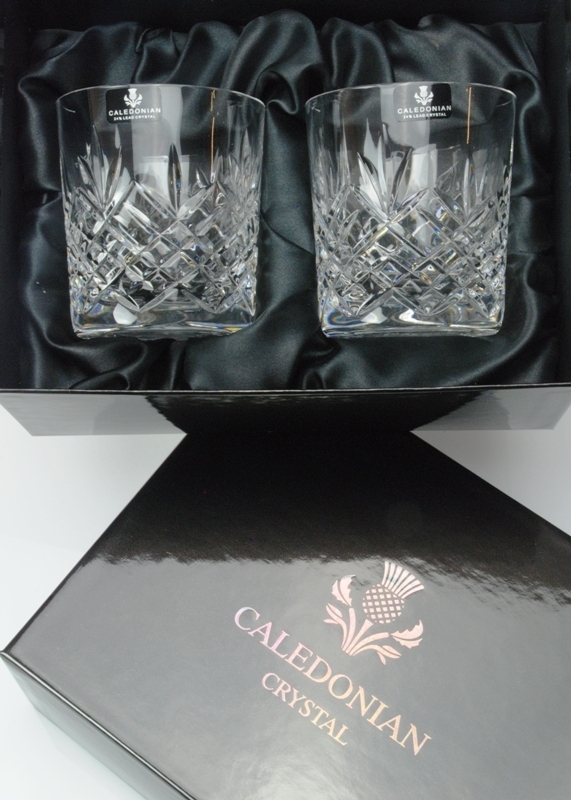 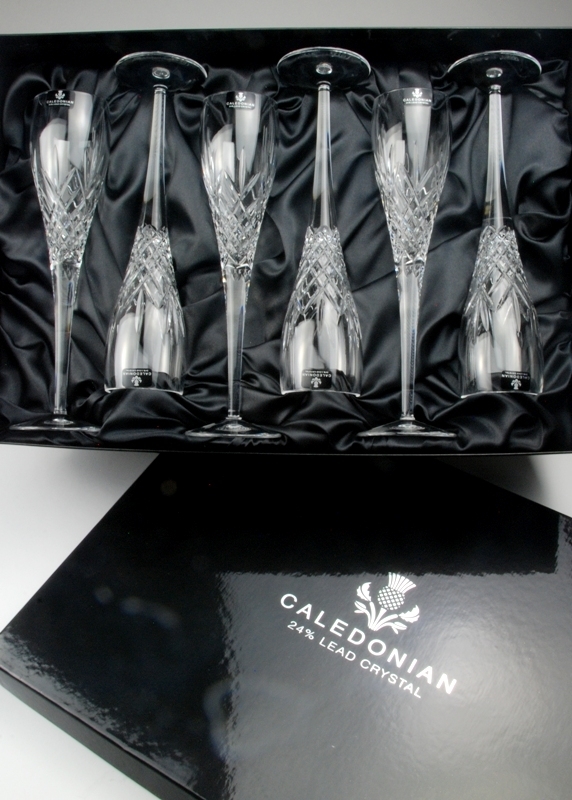 The 3-piece set is completed by a pair of matching lead crystal tumblers suitable for serving a range of spirits. 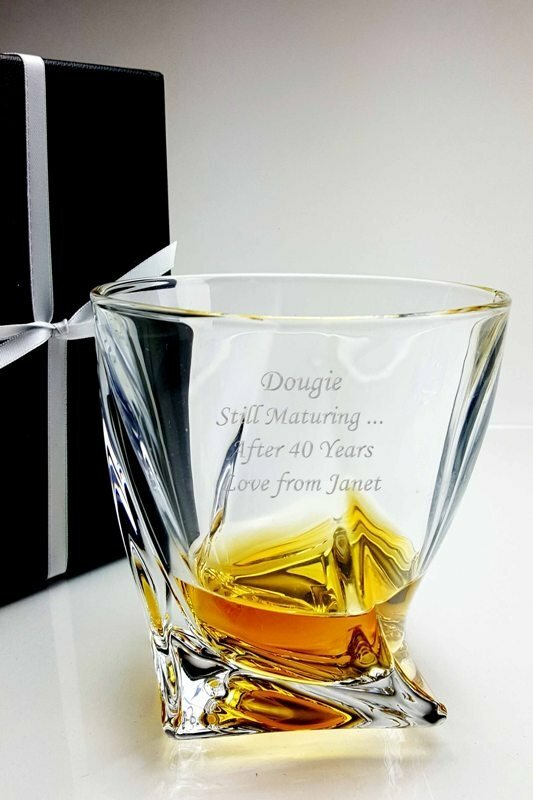 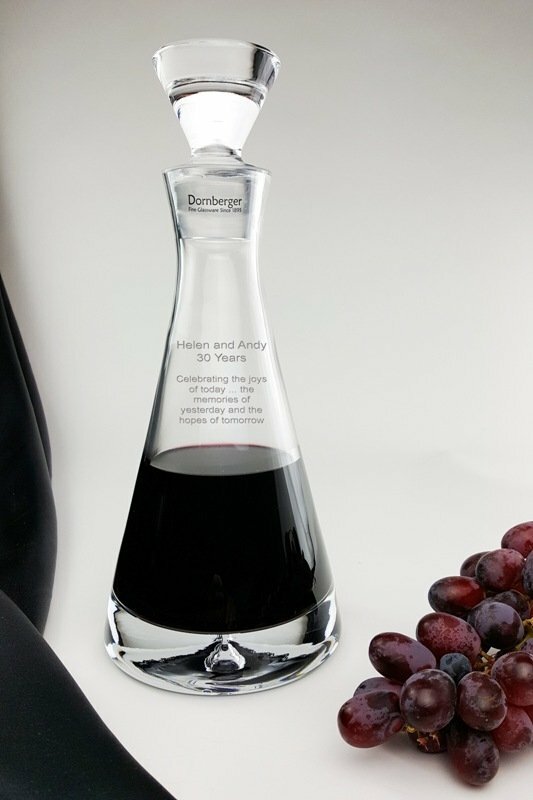 This decanter is perfect for engraving a text inscription, logo or crest as one side is blank, perfect for your engraving. 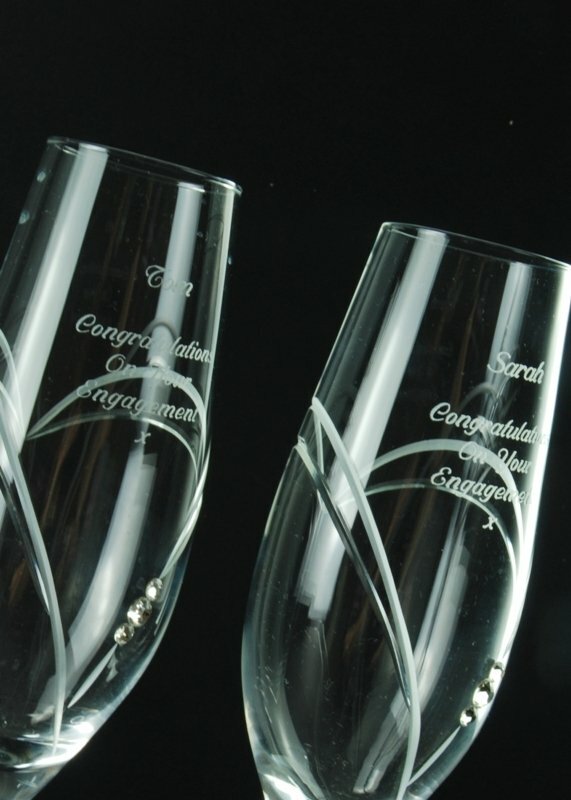 It has 3 sides cut with the Admiralty design, and one plain panel on which we can engrave up to 6 lines, each with up to 25 characters. 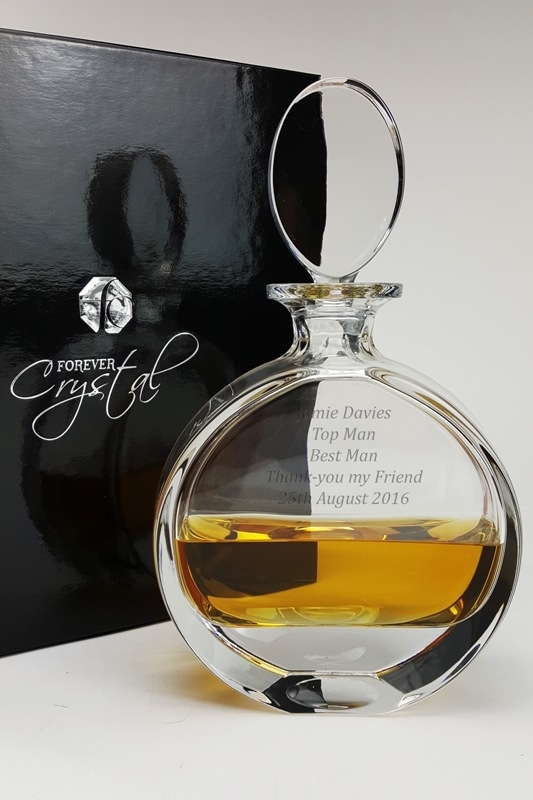 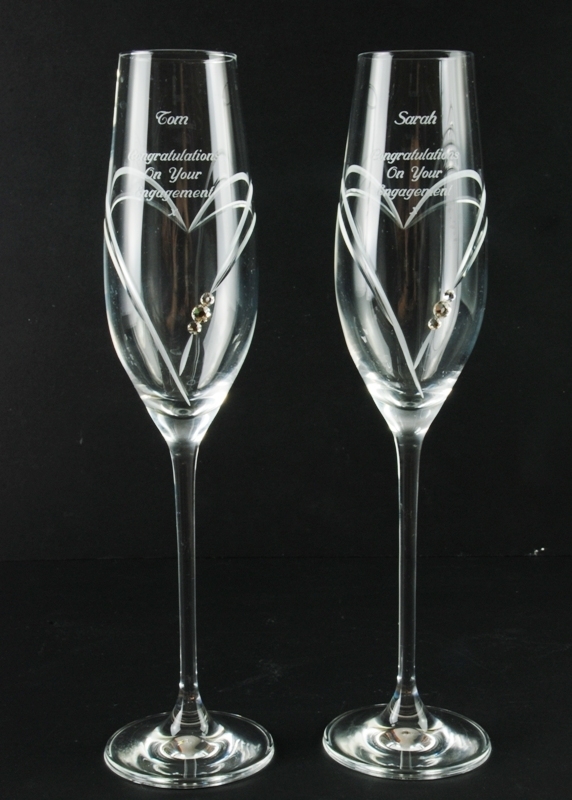 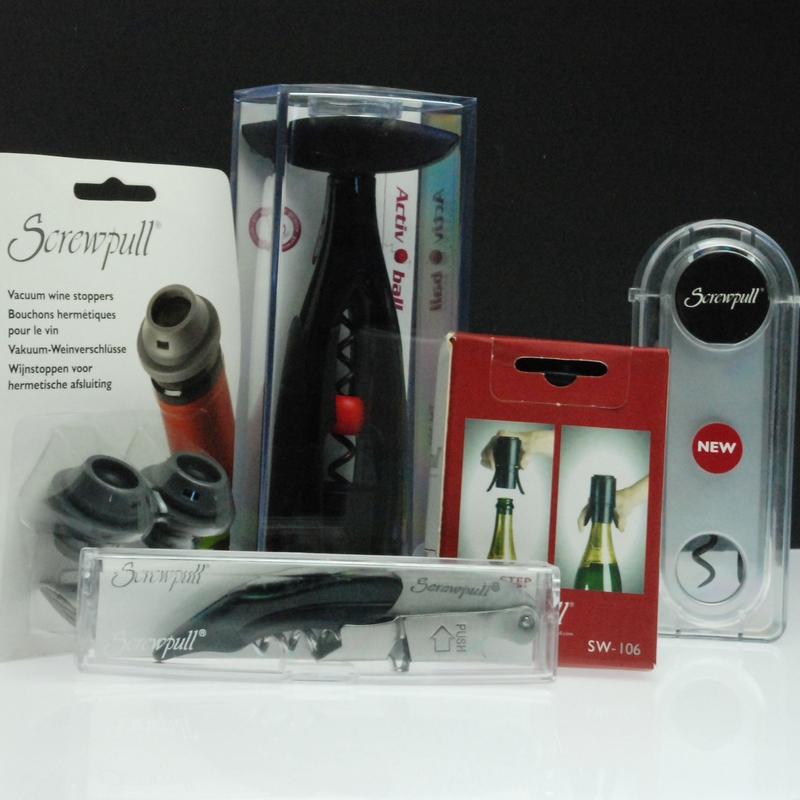 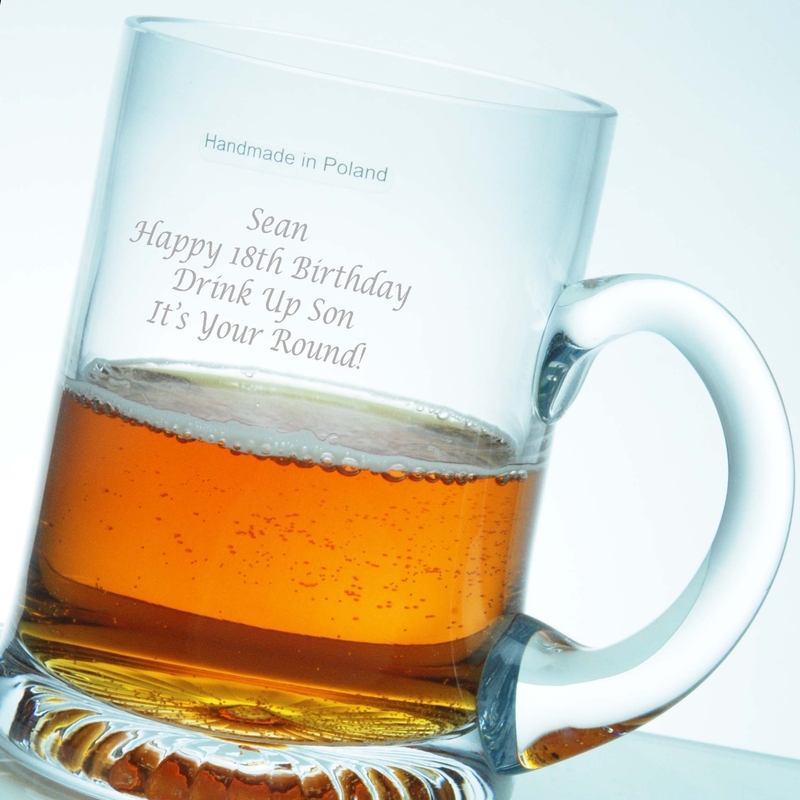 You can personalise your engraving with a choice of font styles. 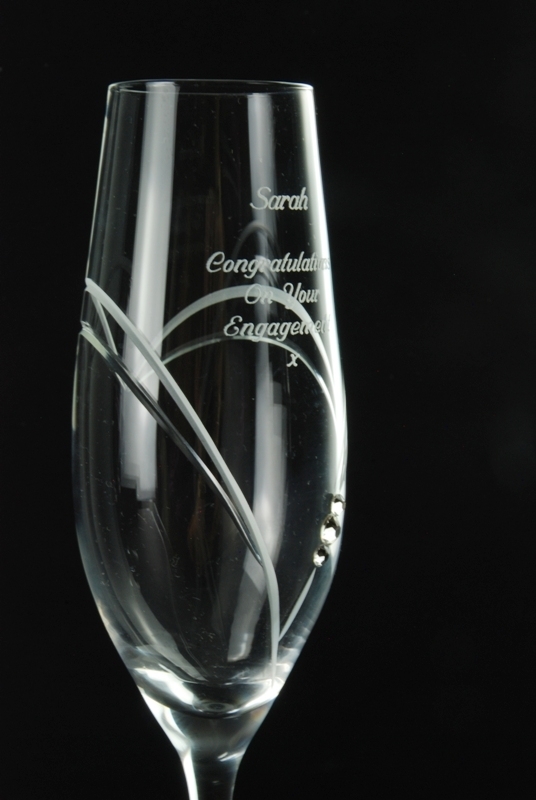 If you require a logo or crest, please contact us for a quotation. 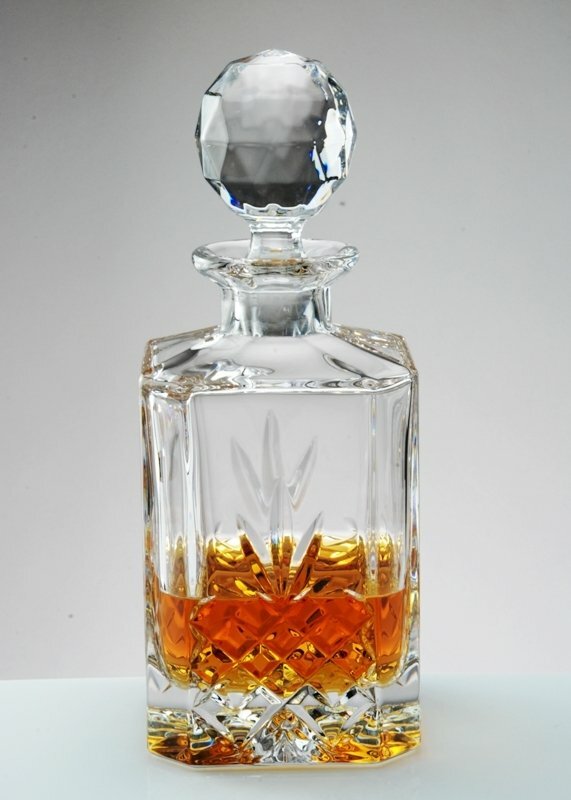 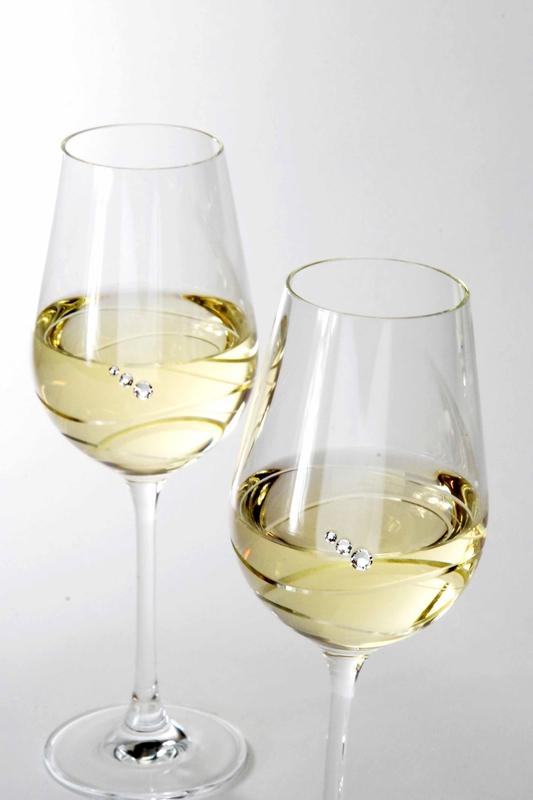 The decanter has a capacity of 1000ml and weighs 2275g. 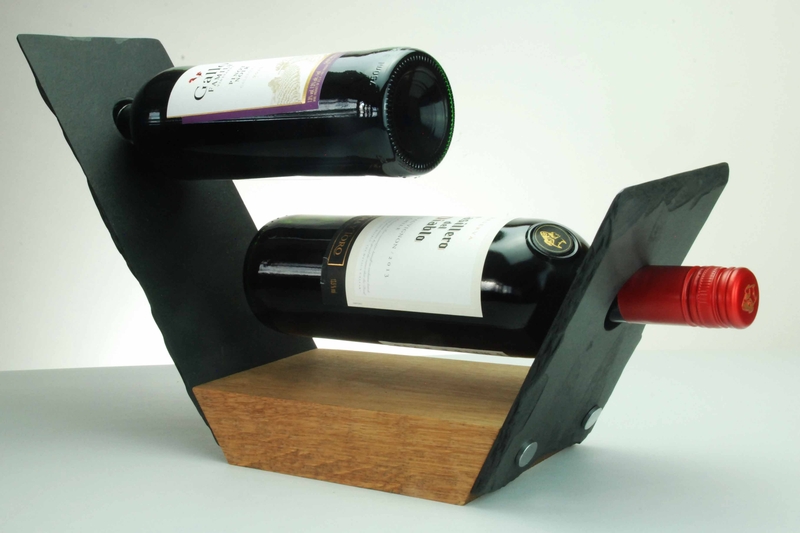 The square base has a side of 100mm, and the decanter stands 260mm tall to the top of the stopper. 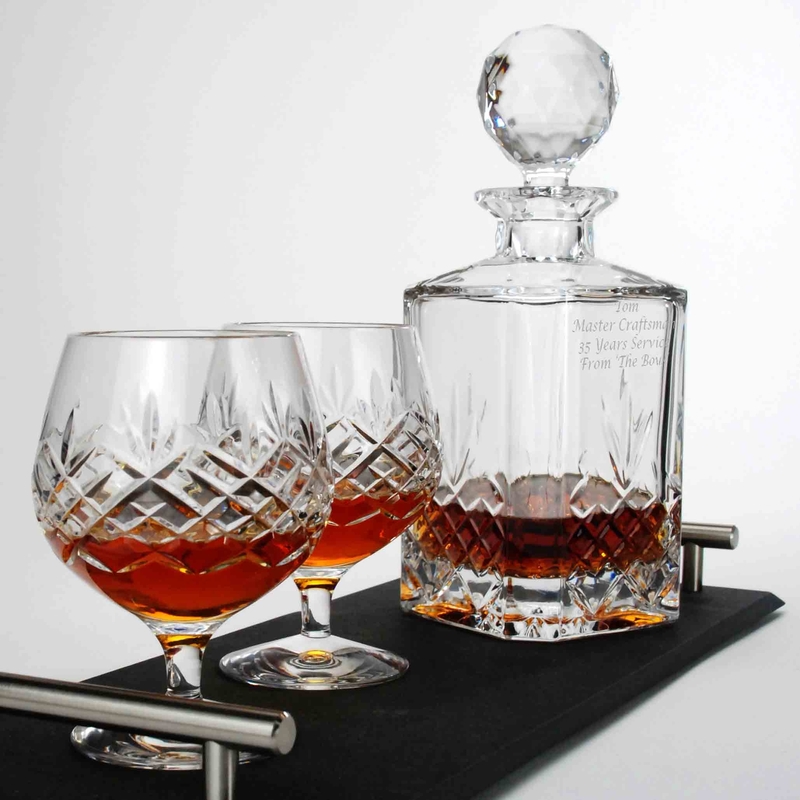 The tumbler has a generous capacity of 400ml and weighs 325g. 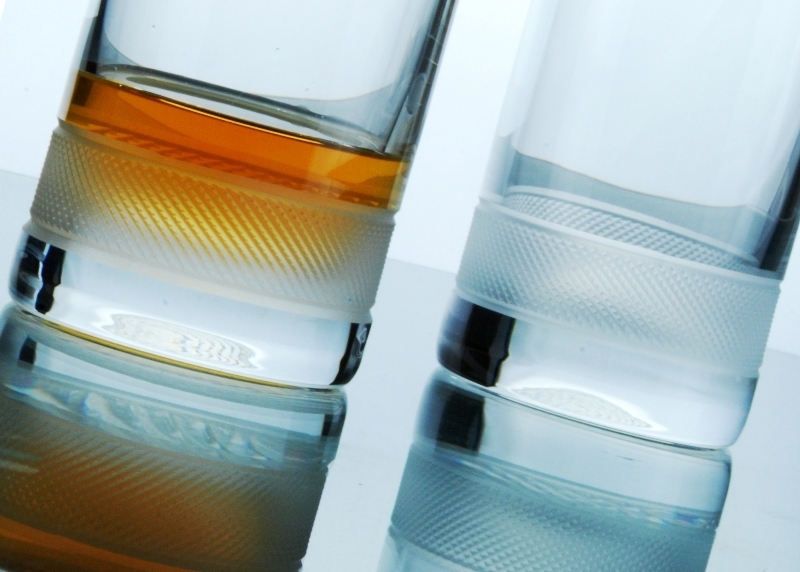 This tumbler feels comfortable in the hand, being 75mm at the base and 96mm in height. 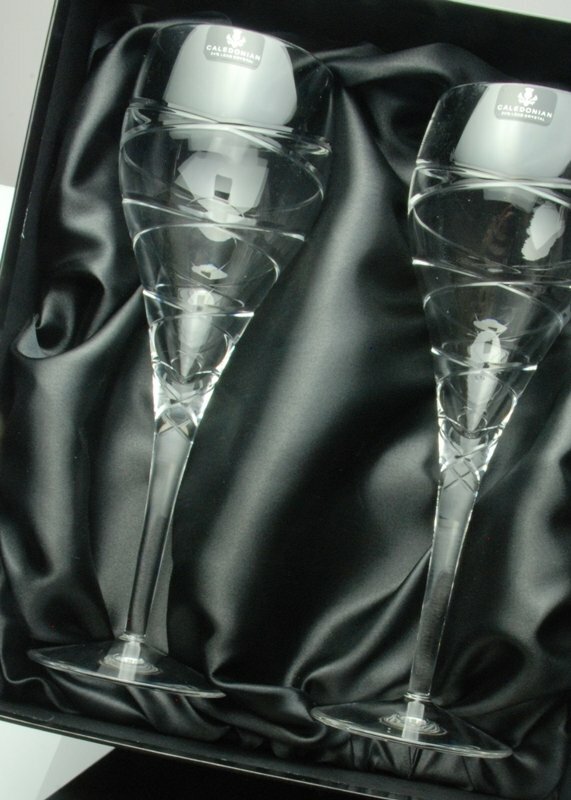 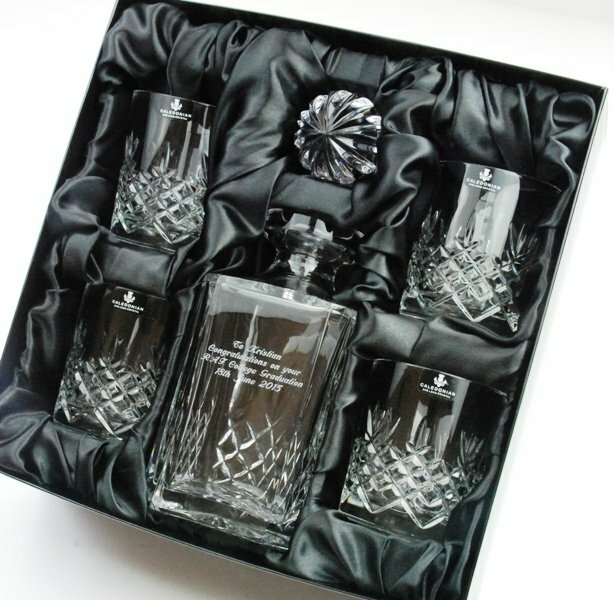 This gift set is unique to Forever Crystal supplied in a beautiful black satin-lined presentation box complete with a Forever Crystal gift tag.